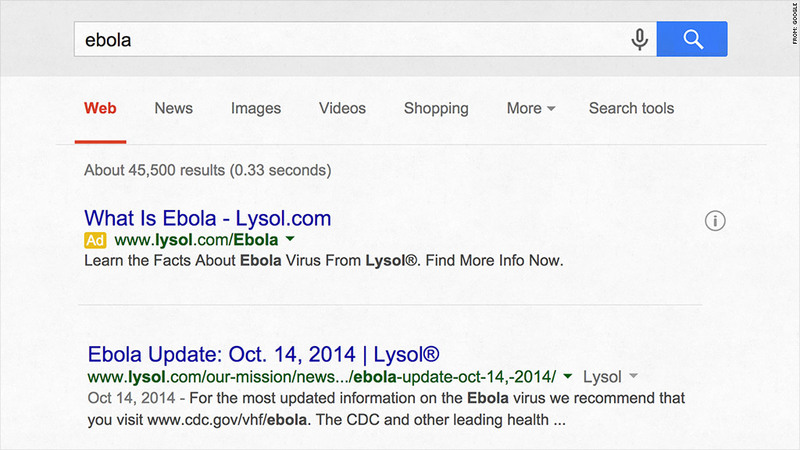 Lysol customers want to know: Can it prevent the spread of Ebola? Lysol says its phones are ringing off the hook. Customers want to know if its cleaning products are effective Ebola killers. "We have seen an exponential increase in the number of queries we get from consumers," said Patty O'Hayer, spokeswoman for Lysol's parent company, Reckitt Benckiser. "They want to know if our claim that Lysol kills 99% of all germs applies to Ebola." Overwhelmed with customer inquiries, Lysol purchased Google (GOOGL) search terms related to the disease, including "Lysol and Ebola." The company also topped its website with a photo of the virus linking to an "Ebola update." That page and the search ads link to a special website that directs people to learn more about Ebola from the Centers for Disease Control and Prevention website. Lysol's Ebola site also says its products are approved by the Environmental Protection Agency to be used "to help prevent the spread of the Ebola virus" in hospitals. But should you buy it for your home? The CDC has not issued an official Ebola warning to the general public, so the standard for effective Ebola-preventing disinfectants exists only for hospitals. Lysol also notes that its products have not been tested to kill the Ebola virus, but "based on their ability to kill similar as well as harder to kill viruses, these products are likely to be effective against the Ebola virus." After being contacted by CNNMoney for this article, Lysol on Wednesday changed some of the language on its website to "ensure there is no confusion about the role of Lysol and Ebola," O'Hayer said. For example, the giant photo of the Ebola virus on Lysol's website had, until Wednesday, said "Safeguarding Against the Spread of Ebola." Now it says: "Find information from the CDC on preventative measures for the Ebola virus. Click here." 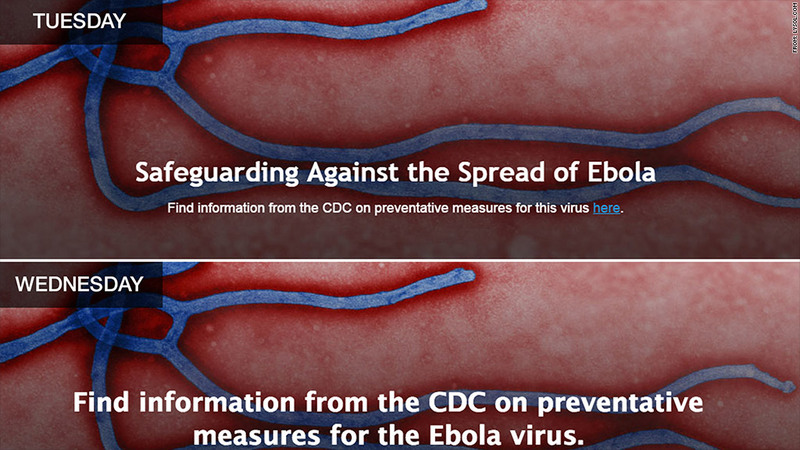 The "Ebola Update" page was also rewritten to more explicitly direct people to the CDC for information about Ebola. "We are not trying to over-claim anything; we don't ever claim as fact that if you have good disinfectants, that will protect you from Ebola," said O'Hayer. "The intent is to direct people to the CDC." Rival Clorox (CLX) has also purchased search ads on Google related to "prevention" and "disinfecting" for Ebola, according to Aileen Zerrudo, a company spokeswoman. The website for Clorox is similarly topped with a message about Ebola, with nearly identical boilerplate language from the CDC about its products' effectiveness in killing similar diseases. "Consumers, NGOs, business partners and government officials have all asked Clorox what we're doing to help and what role our products play in prevention," said Zerrudo. 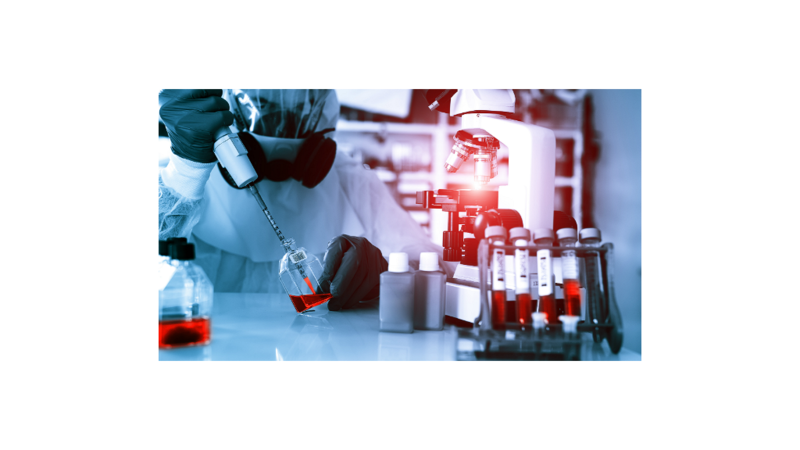 "We have a long-standing history of providing disinfecting products and education during public health crises where infection control is critical."